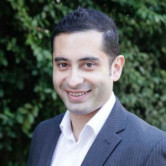 , who left the business in January to head media operations at Avenue C.
Wombwell spent six years at GroupM's MEC, which recently merged with Maxus to form Wavemaker, rising to Sydney trading lead. Previously she was broadcast group manager for PHD in London. She will lead a team of 17, managing the buying needs of clients including 20th Century Fox, TAL Insurance, AustralianSuper, NRMA, HCF and Menulog. “We have taken our time to find the perfect combination of cultural fit and technical excellence for the growing investment team and we're proud to welcome Lucie to Blue 449,” Blue 449 managing director Duncan Parfitt said. 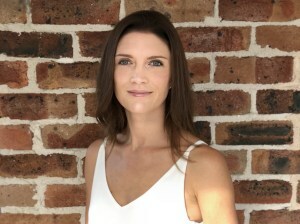 Blue 449 has appointed former Wavemaker Sydney trading director Lucie Wombwell as its head of investment. She succeeds Daniel Cutrone, who left the business in January to head media operations at Avenue C.